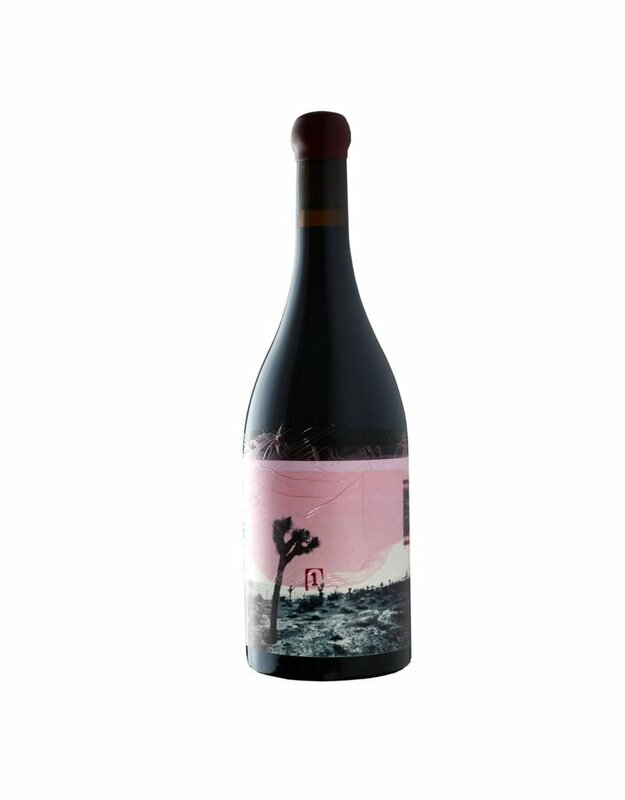 Home / Orin Swift "Eight Years in the Desert"
Article number: Dave Phinney "Eight Years in the Desert"
Dave Phinney, famous from Orin Swift, has been on an eight year hiatus from any production involving Zinfandel. This wine is his glorious and very celebrated return; seven more will be released, one each year over the next seven years in October. Collect yours now, not much hit the state and it won’t last! Heady aromas of brambly raspberry, black fig and peppercorn dominate; time in glass exposes more—dark chocolate, fennel and High Sierra forest floor. The palate is lush and opulent with blackberries, dark plums and currants. More flavors add to the quality of the blend—a visceral minerality and fresh Herbs de Provence. Fully integrated with puckering tannins, the wine bows out with finesse.